Providing customers with fast, friendly, reliable service. Satisfaction guaranteed! Bee problems will be handled by our qualified bee removal specialist who are also licensed builders, taking great care of your home you’ve worked so hard for. Three types of honey bees, drone, worker, and the queen. As seen above the drone procreates with the queen and that is his only job. Queen bees lay up to 2,000 eggs daily and can live for up to 5 years. In conclusion if you are keeping bees it’s best to re-queen every two years. The queen can easily be identified. She has a visibly larger abdomen and she will walk straight through the brood while the worker bees walk over each other. Finally worker bees have multiple responsibilities. Responsibilities go in stages with their age. Life span of a honey bee is 4 months in the winter and 6 weeks in the summer. They literally work themselves to death in the summer. Their stages of responsibilities are..
1-3 Days: Cleans and polishes the cell the honey bee hatched from. 4-10 Days: Feed and nurse the lavae, and tends to the queen. 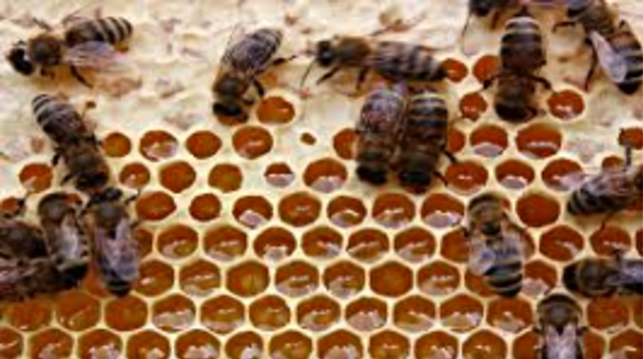 11-16 Days: Build wax comb and cap off the cells with pupae and honey. 17-19 Days: Carries out food exchange by collecting from foraging bees. 20-21 Days: Guards the entrance of the hive. Welcome to Animal Pro’s of Atlanta – Call now, quotes in less than 5 minutes! ​(770-895-6202) Providing customers with fast, friendly, reliable service. Satisfaction guaranteed! Bee problems will be handled by our qualified bee removal specialist who are also licensed builders, taking great care of your home you’ve worked so hard for.